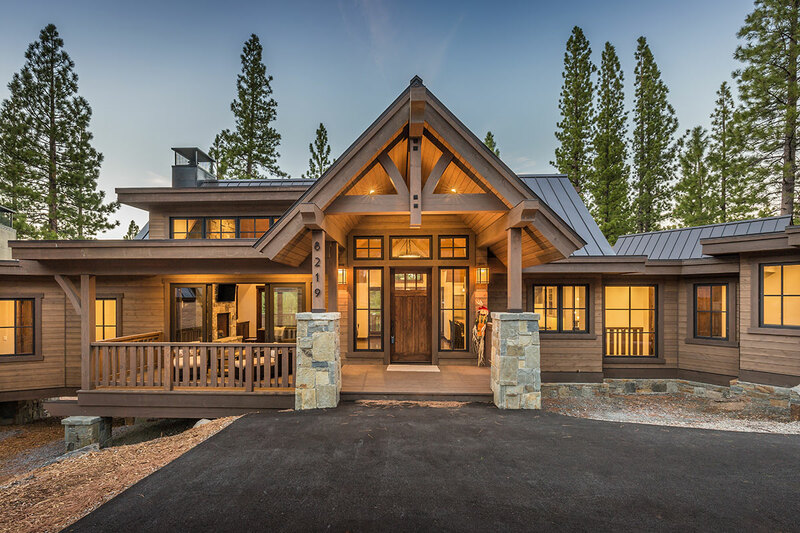 You could say nothing beats owning a second home in a place as beautiful as Lake Tahoe. But what if you had a home away from home that was exclusively yours, all summer, without the responsibility of winter maintenance or a mortgage? Whether you are a prospective buyer looking to “test drive” ownership in Tahoe, or a repeat renter who finally has the time to extend your stay beyond a week or two, a summer lease might be a fit for you.